The pharmaceutical industry currently faces a major challenge in taking full advantage of the opportunities presented in large emerging markets. Now, more than ever, pharmaceutical companies need to introduce lean manufacturing techniques that will enhance profitability. As one of the world's leading industrial automation suppliers, Yokogawa is committed to delivering the best possible solutions for your best manufacturing practices. 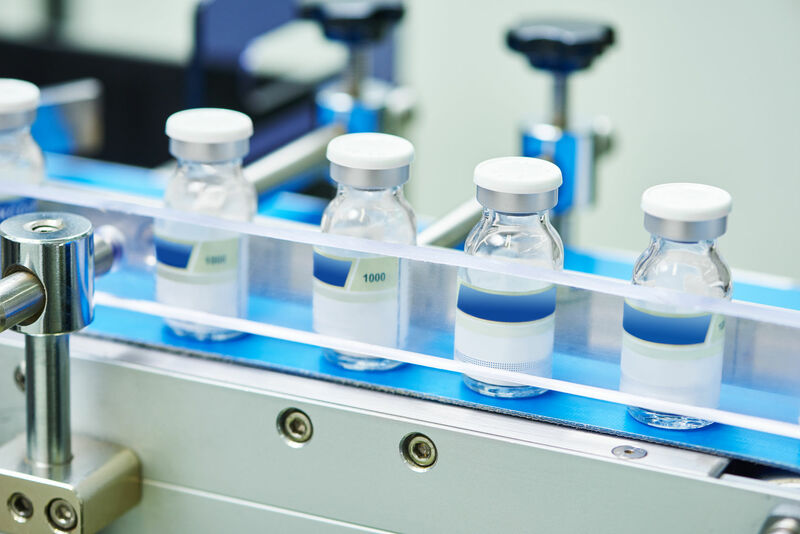 Pharmaceutical manufacturers are under pressure to keep up with changes such as the shift to low-cost drugs in emerging markets and the demand for drugs that effectively satisfy unmet medical needs. To operate at a profit, manufacturers are looking for ways to improve efficiency and increase productivity. Lean manufacturing is the key. 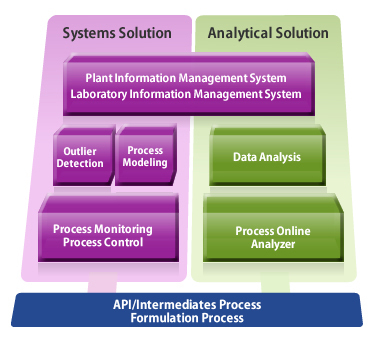 Our solutions enable plantwide integration and lifecycle optimization at pharmaceutical plants. Here are some pharmaceutical applications for which Yokogawa provides comprehensive automation solutions and has a global network of experts at your service. 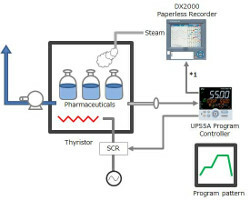 The production of active pharmaceutical ingredients (API) involves batch processes, some of which produce multiple products for a variety of purposes. 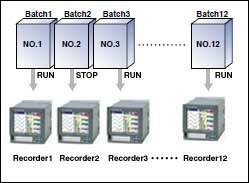 This necessitates the use of a comprehensive batch control system. 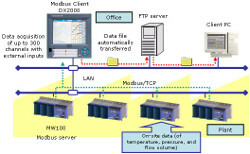 The CENTUM VP, Integrated Production Control System supplies batch functions based on the ISA-88 batch process control standard and complies with the FDA's 21 CFR Part 11 requirements. 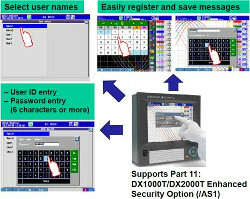 Paperless operations based on 21 CFR Part 11 are becoming more common in the pharmaceutical industry. The sterilization and freeze drying processes require high resolution and accurate temperature control in order to assure product quality. 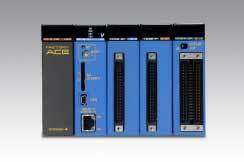 The FA-M3V, IT Macine Controller is a high-performance programmable logic controller (PLC) that combines very high processing speeds with stable control features. 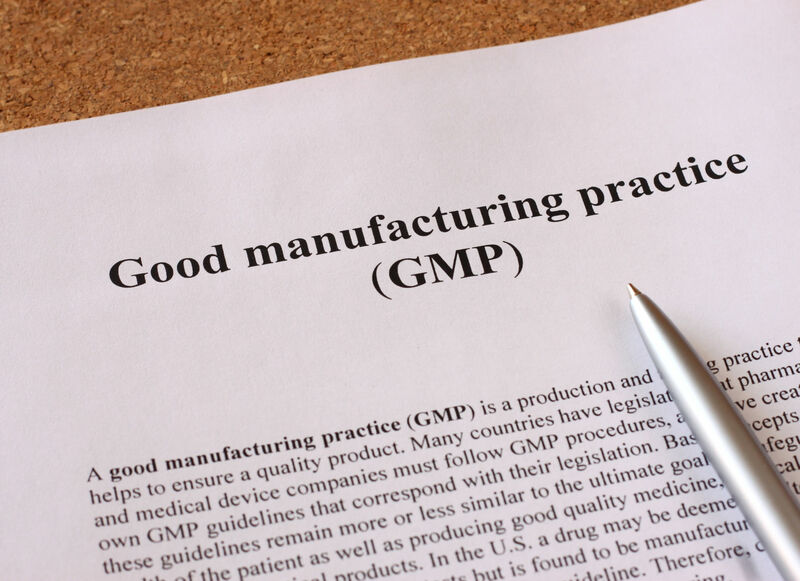 Pharmaceutical companies operate in a global marketplace and the industry is encouraged to comply with international initiatives such as the PIC/S GMP Guide and the ICH Guidelines. 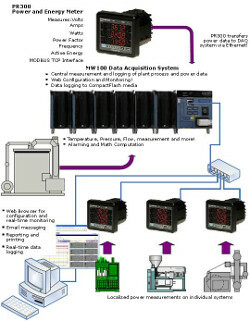 GMP facilities need to follow established best practices and automated production equipment and computer systems are expected to adopt current computerized system validation (CSV) practices such as GAMP. 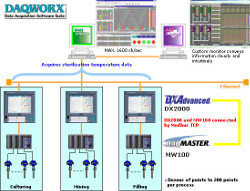 Over the years, Yokogawa has successfully realized numerous projects in compliance with Good Automated Manufacturing Practice (GAMP). 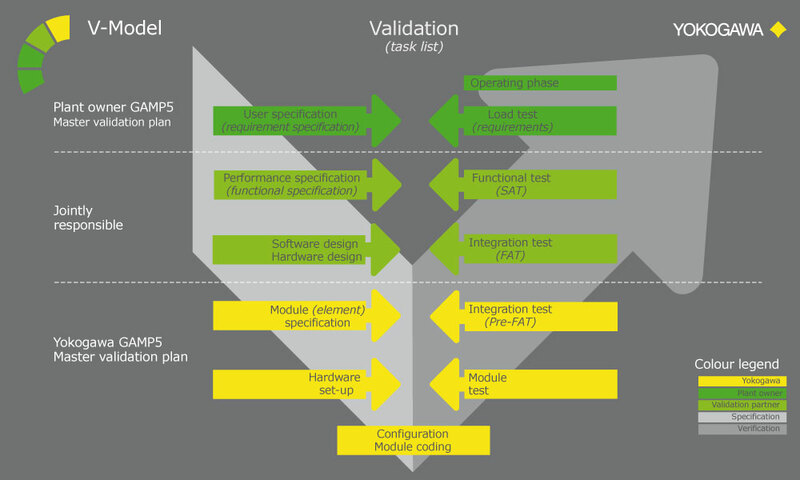 Under a project validation plan (PVP) that follows the V model described in the GAMP guide, experienced Yokogawa engineers deliver outcomes for the functional specification, design specification, implementation, factory testing, and site acceptance testing phases. The verification and test results, including the installation and operational qualifications (IQ /OQ), serve as objective indicators for determining if project requirements have been met. With pharmaceuticals, a rigorous scientific approach is needed to ensure product quality. 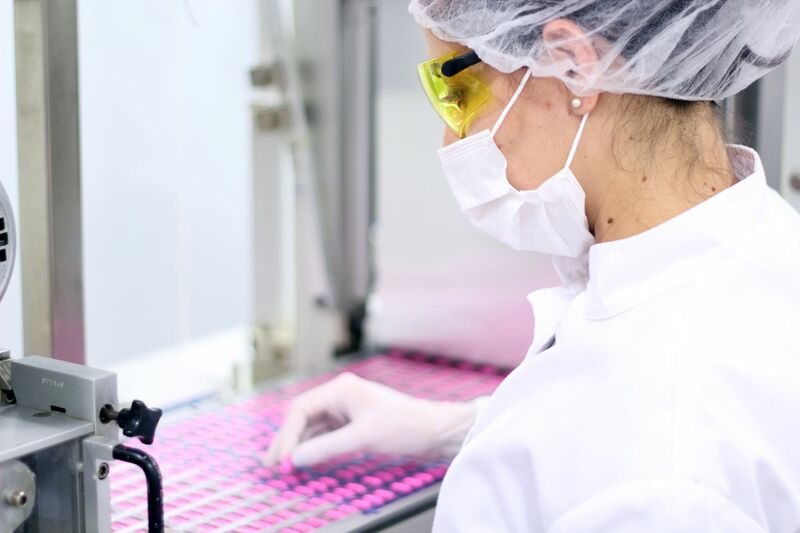 The ICH quality guidelines call for a quality-by-design (QbD) approach in pharmaceutical development and manufacturing. Manufacturing facilities face the challenge of implementing innovative technologies such as process analytical technology (PAT) and are expected to introduce real-time release (RTR) testing. 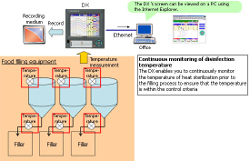 Yokogawa's approach to the development of process analytical technology (PAT) solutions relies on real-time monitoring of critical quality attributes (CQA) to achieve lean manufacturing. 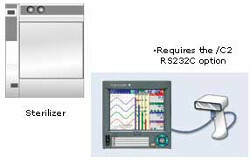 Online quality attributes can be directly monitored by means of near infrared (NIR) analysis. 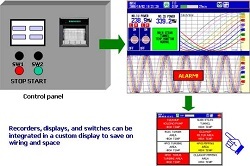 Another approach is the use of process modeling technology to monitor process health. RotaMASS was chosen to work with weight measurements and/or differential pressure transmitters for extremely accurate measurements. The customer recognized the product's advantages: reliability, accuracy, guaranteed draining system, easily cleaned system, no moving parts, directly built into the pipelines, low pressure losses. 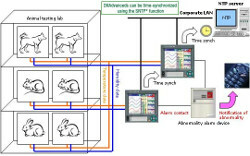 Performing control while changing the set point temperature moment by moment is called running a program pattern (or simply running a program). Sterilization and pasteurization require maintaining specific temperatures for specific durations. 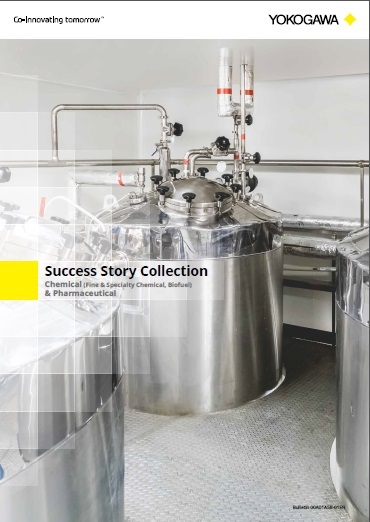 For the management of raw materials in the pharmaceutical and cosmetics industries, a manual titration method presents many difficulties. 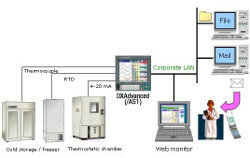 Yokogawa developed the NR800 FT-NIR Analyzer, and with this system, measurements are reliable and stable. It is much easier to control quality. Lonza's Riverside plant manufactures bulk active ingredients for the pharmaceutical industry. A new, fully automated multipurpose reactor train was installed in early 1996. The train includes ten 500 to 1500 gallon vessels used for reaction, distillation, phase separation, and crystallization; two centrifuges for isolating finished products; and two dryers.